The Level 2: Stroke School is the most popular course in ASCA’s history. Over 14,000 coaches have taken the Level 2 Stroke School since 1986. 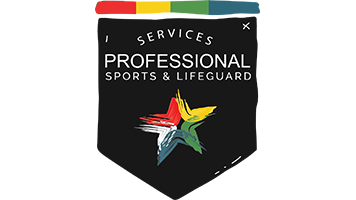 The purpose of the Stroke School is to give the coach practical, useful tools to construct and to a lesser extent correct swimming strokes. The duration of the online course is approximately 8 hours. Once purchased, the course can be completed at your convenience. The course is video-based, with eight hours of content in 9 chapters split into 60 parts. 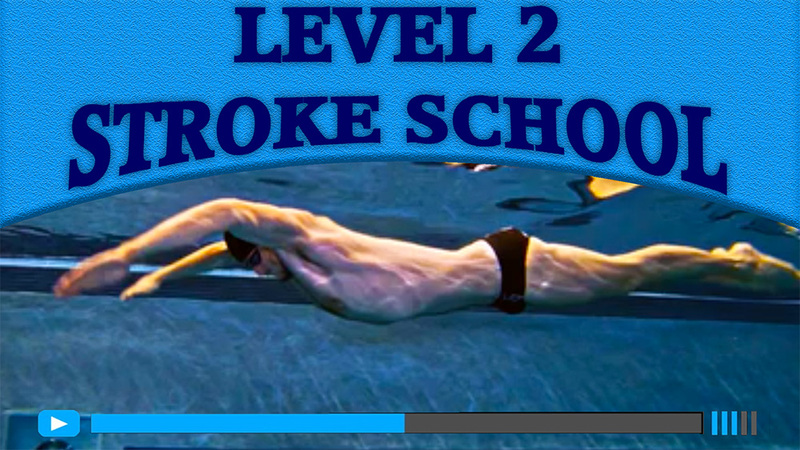 * NOTE: The Level 2 Stroke School does not satisfy the USA Swimming requirements of the Foundations of Coaching 201. Enrollment for the Level 2 Online course is complete when you purchase the tuition here. Once purchased you will be able to access the course in the MY COURSES link at the top of the ASCA Website’s Home Page.